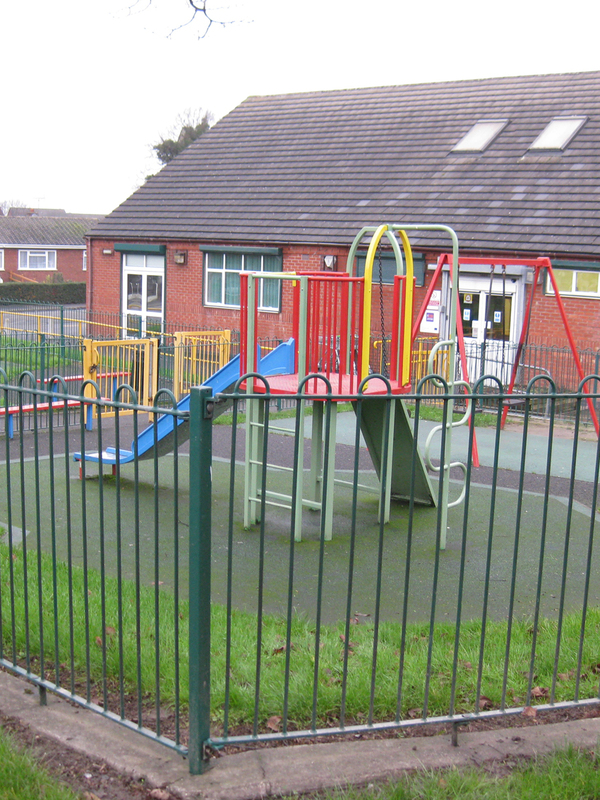 In 2016, Play & Leisure were given the opportunity to tender for a new playground project based in Telford. The Lifelong Learning Centre play area has some basic play equipment which was looking tired and uninviting to the local children. 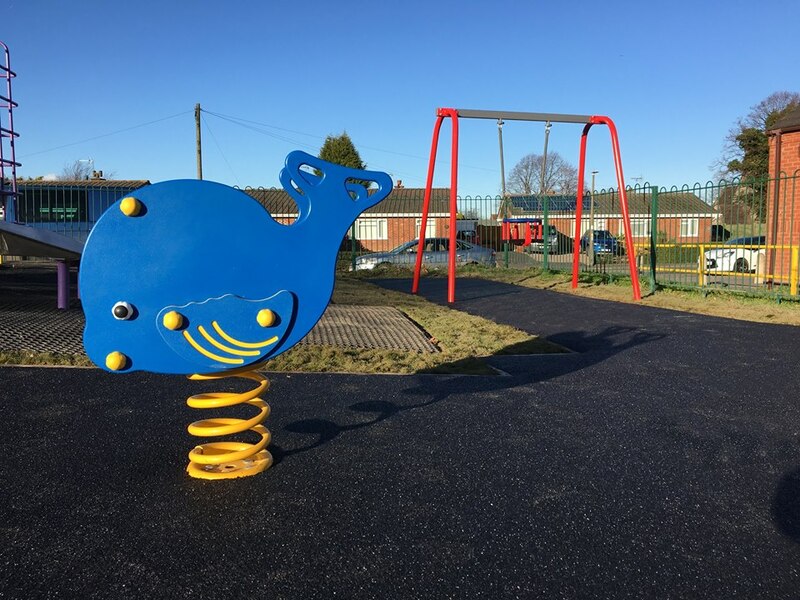 Play & Leisure were lucky enough to be chosen to design and install the new playground. 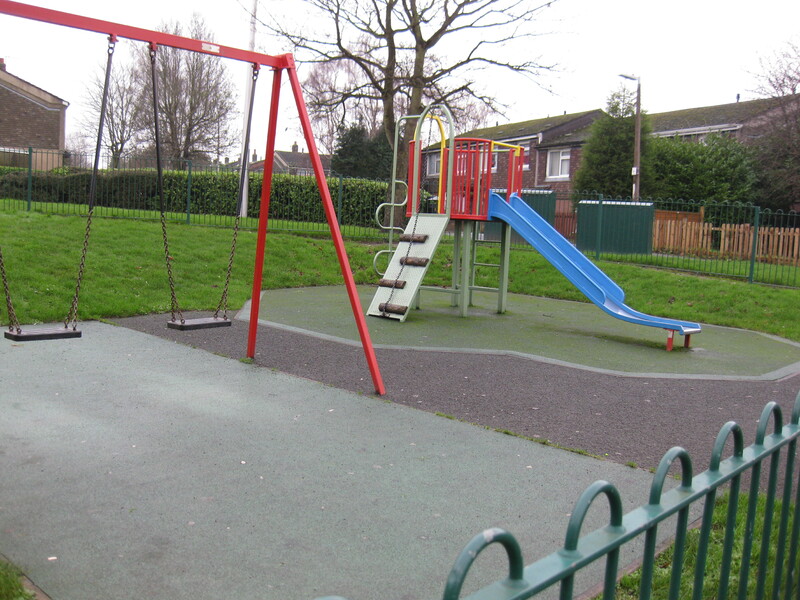 We were provided with a quick brief on how the council wished for the park to be refurbished; they were looking for the play equipment to be replaced and redesigned. 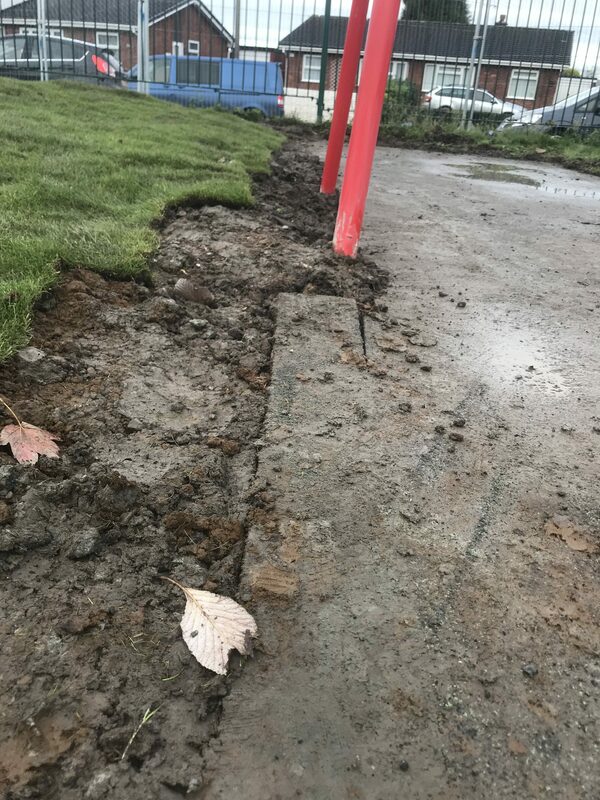 The play area was separated by a fenced path making two separate areas; it made sense to remove this and make one larger space, suitable for children of all ages. 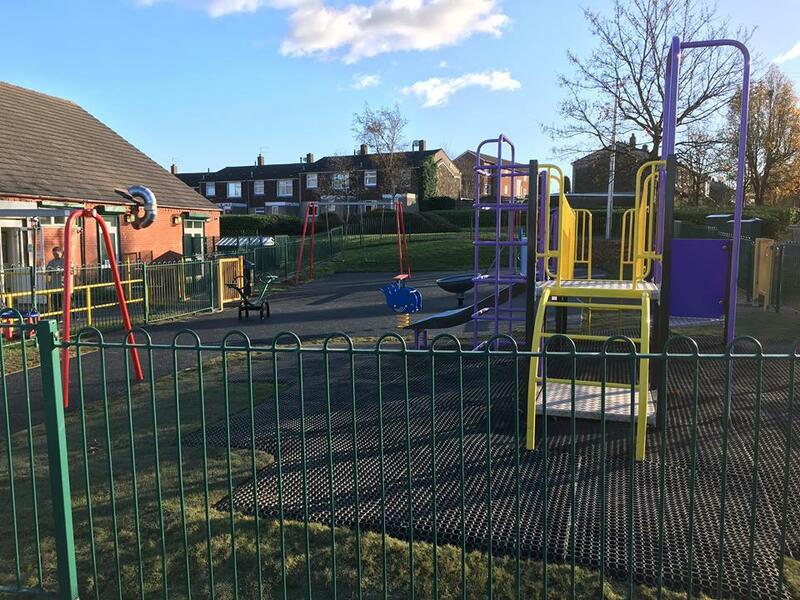 Play & Leisure came up with a lovely design with Cradle Swings, Roundabouts, Seesaws, Springers and a Multiplay Unit, as well as extending the space itself to maximise the play value within the park – the council loved the design! The refurbishment for the Life Long Learning Centre Playground was completed in October 2016. The flooring was completed using new wet pour safety surfacing and grassmat safety surfacing. 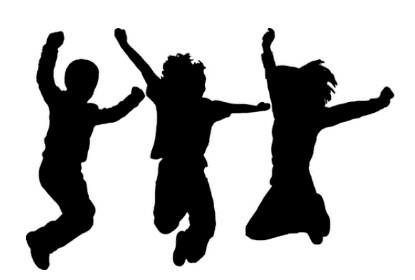 The new playground can be enjoyed by the local children for years to come!